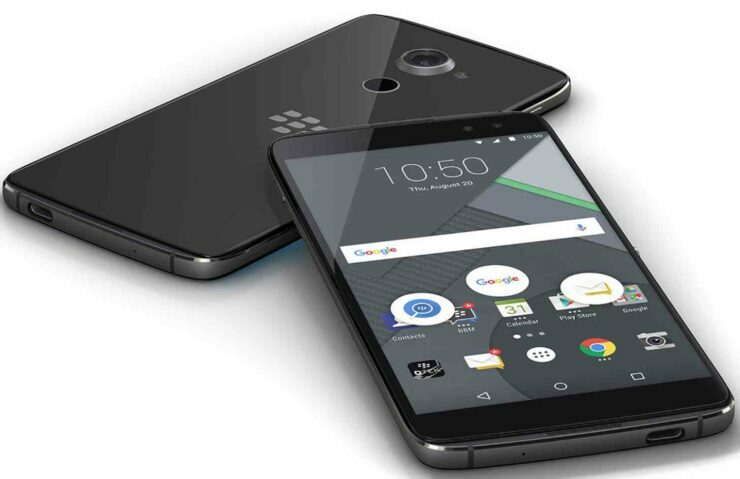 More deals from smartphone manufacturers are going to be announced prior to Valentine’s Day but BlackBerry has been an early bird in this regard and announced its own set of deals for its latest DTEK60 and DTEK50. As most of you know, the DTEK50 is the mid-ranged handset while the DTEK60 is regarded as the flagship offering from BlackBerry. 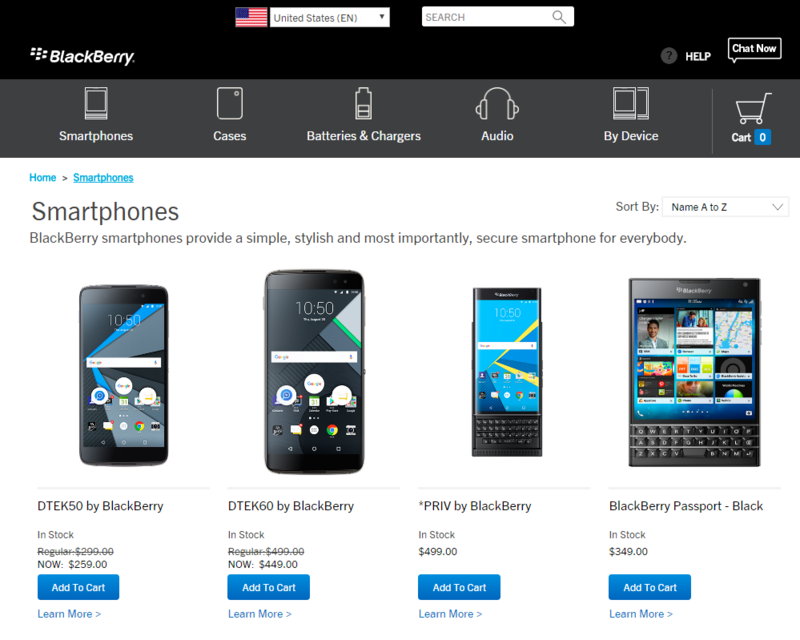 On BlackBerry’s official website, there are a number of devices present, but we want you to pay attention to two of them for now; the DTEK50 and the DTEK60. While the discount isn’t as astronomical as you were hoping for, the plus side to owning a BlackBerry handset is their remarkable security and seeing as how Android has been a vulnerable mobile OS for quite some time now, you might want to take a look at these details before purchasing a smartphone. After the discount has been applied, the 5.2-inch DTEK50 is going to cost you $259 (down from $299) while the more powerful DTEK60 is going to cost you $449 (down from $499). As stated earlier, these aren’t hefty discounts applied by the company, but these phones still feature decent hardware for their price tags and because they have the advantage of running improved security alongside the Android operating system, you can have a bigger peace of mind. Our personal opinion is that you go for the DTEK60. It features a larger 5.5-inch screen meaning that you will have access to more screen real estate and the larger size also means that it features a larger battery capacity. It is also running a Snapdragon 820, making it one of the most powerful devices from 2016 and the fact that it costs less than $500 to the consumer means that it is an opportunity that you should not miss out on.